Over 70 Years Of Quality Service! 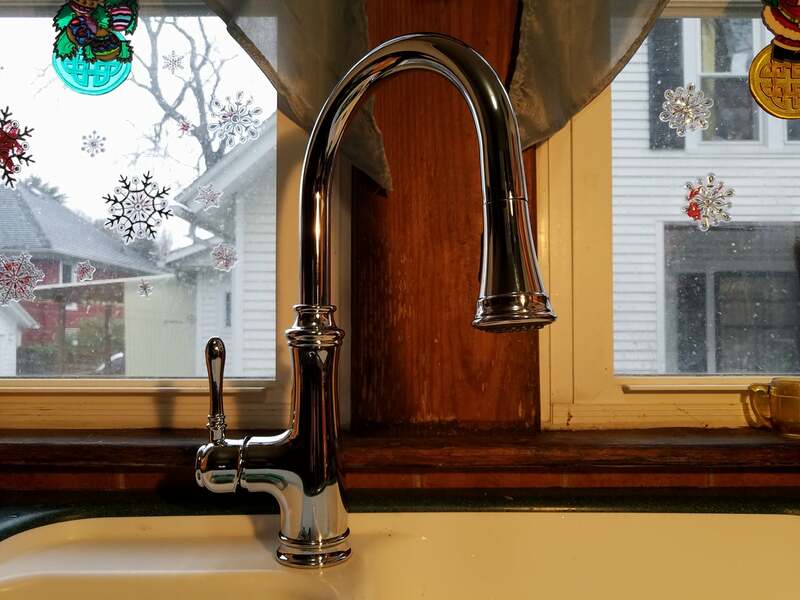 Gregory Plumbing & Heating knows how to fix anything in your home! Big or small, from heating to bathroom remodeling, we’re here for you! For over 70 years, our family owned company has helped countless customers in the tri-county area. We’ve developed a strong reputation that we’re proud of. Contact us to see why we’re the best! Complete plumbing services for homes, farms, businesses, and more. Are you remodeling your home? Are you adding a new appliance? Make Gregory Plumbing & Heating your first call for hot water heaters, sump pumps, and more. 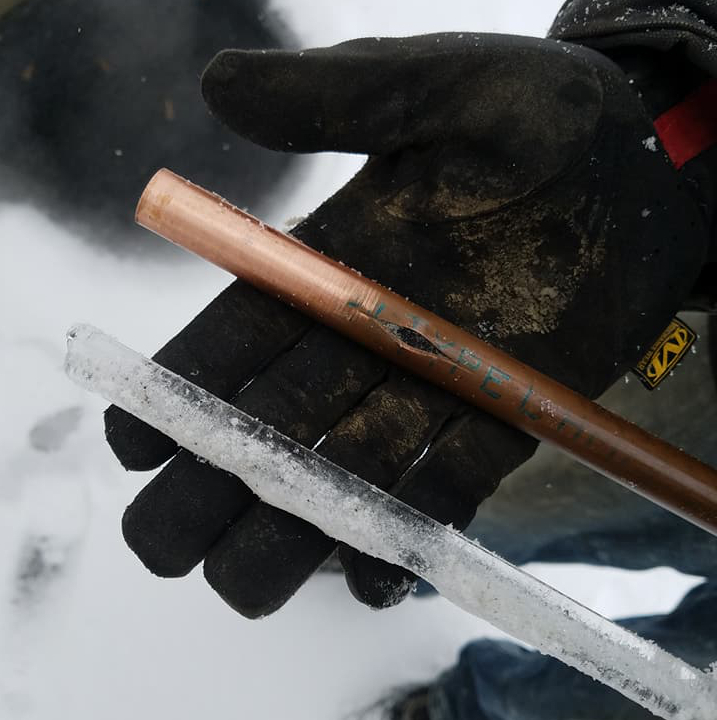 Call us right away to deal with your frozen pipes, drain clogs, even your water treatment system and your home’s heating services. Improve the quality of your water with treatment and pumps. If washing with your water results in dry skin, dulled fabric colors, and spotted dishes, you may have hard water. With filtration, we can turn your water soft. When your water is soft, you save money by buying less soap and shampoo, your fabrics are brighter, and your appliances last longer. Call for an appointment. Create the bathroom of your dreams, from floor to fixtures. 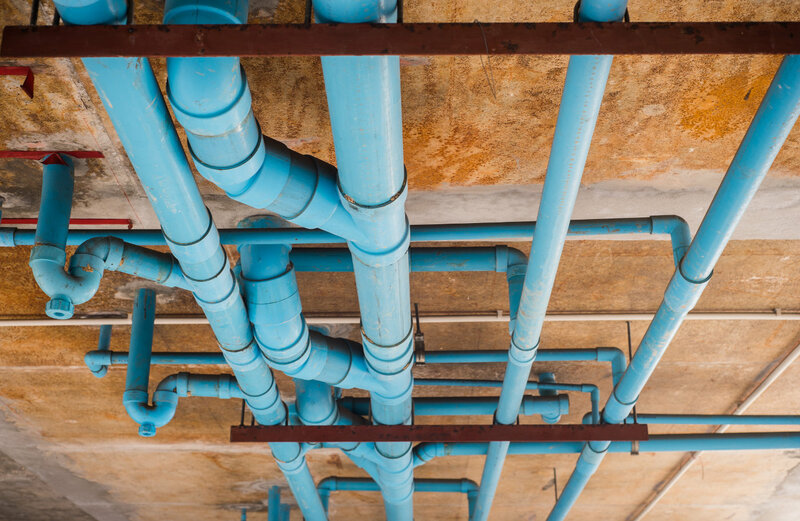 When you call Gregory Plumbing & Heating, you reach licensed plumbers, contractors, and more. We can handle every aspect of your project. 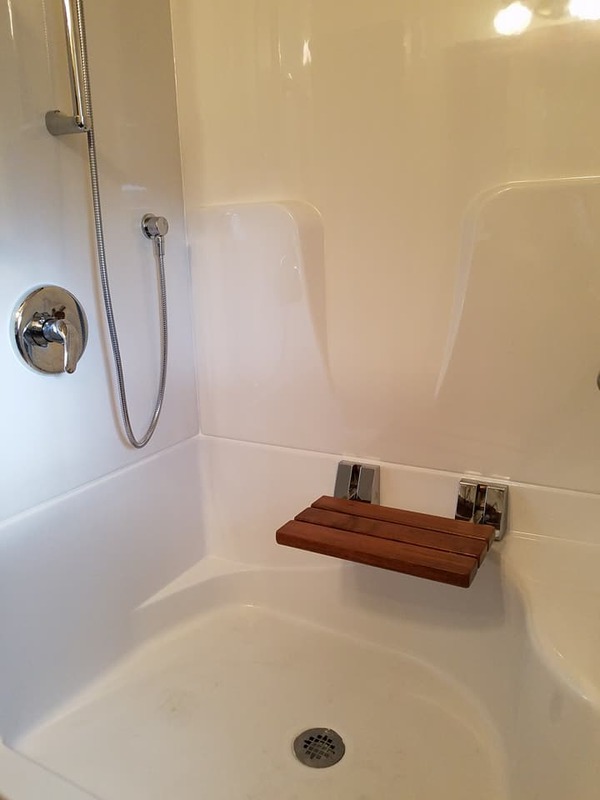 We handle installation on a range of products, including bathtubs, toilets, showers, and sinks. Add a radiant heated floor and other finishing touches. Have your bathroom remodeled by the team that handles all the beautiful fixtures you see – and all the superior plumbing that you don’t. Call for an appointment! 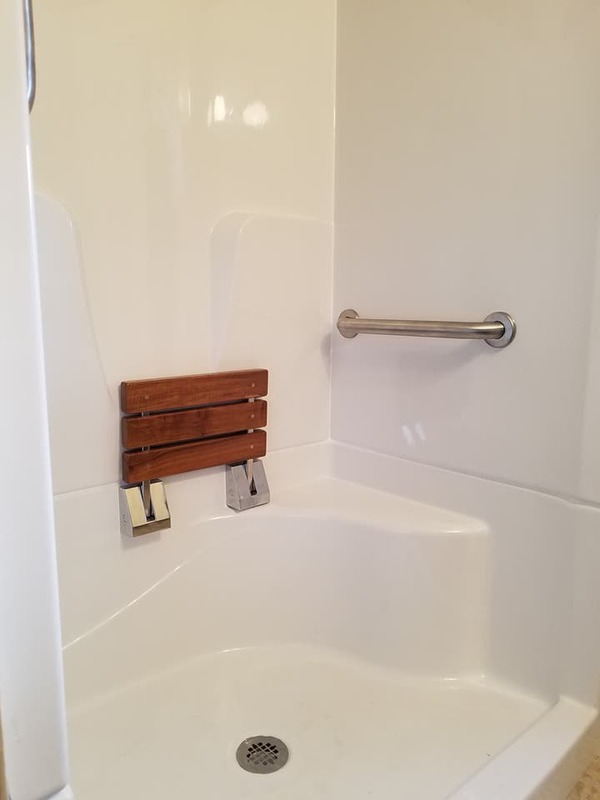 Turn any bathroom into a handicapped accessible bathroom. More and more people are staying in their homes well into their golden years. We can help ensure your bathroom is adapted to your changing needs. We upgrade your bathroom with quality products from Kohler, Symmons, Moen, Elkay, and American Standard. 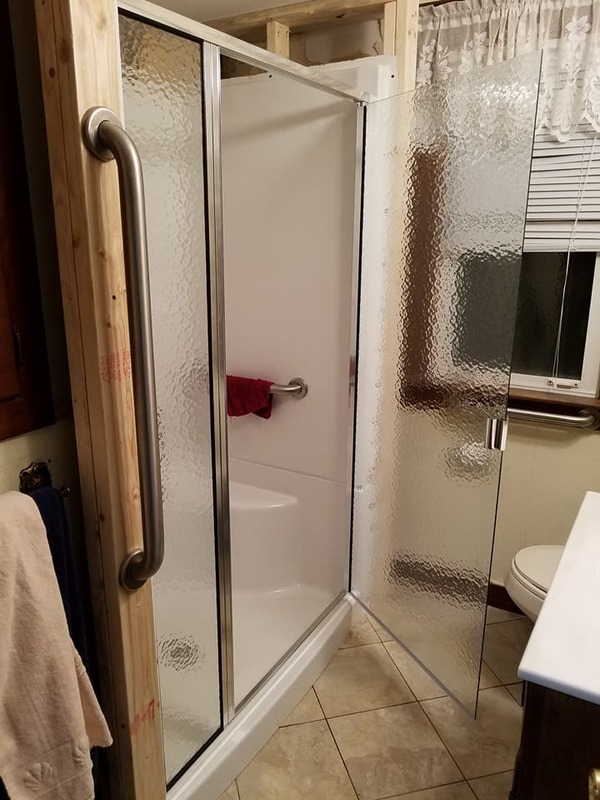 Call us for the perfect solution for your bathroom. Heat your water more efficiently with a new water heater. 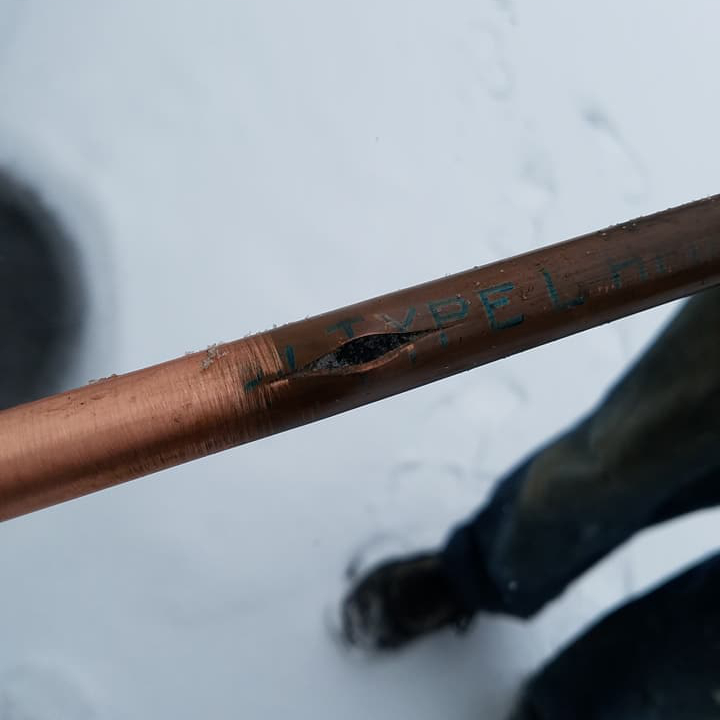 You may not put much thought into your water heater until it breaks down on you. 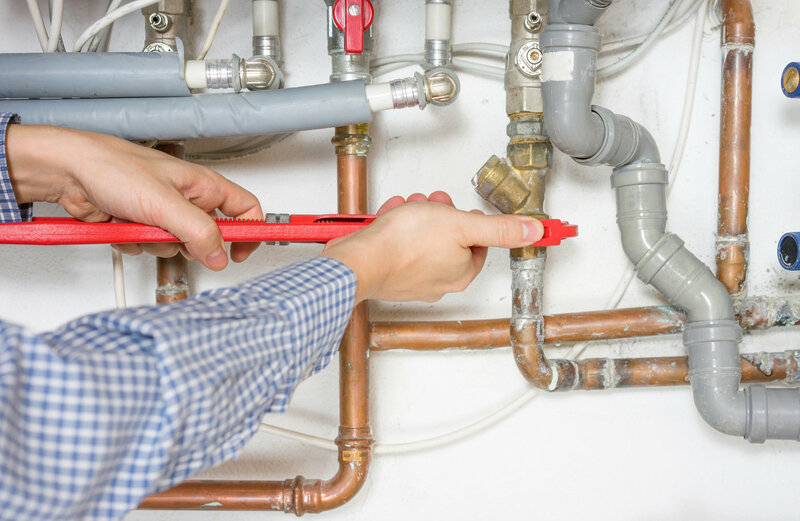 If you need fast repairs, call the experts at Gregory Plumbing & Heating. Our experienced technicians take on repairs on any brand of water heater. 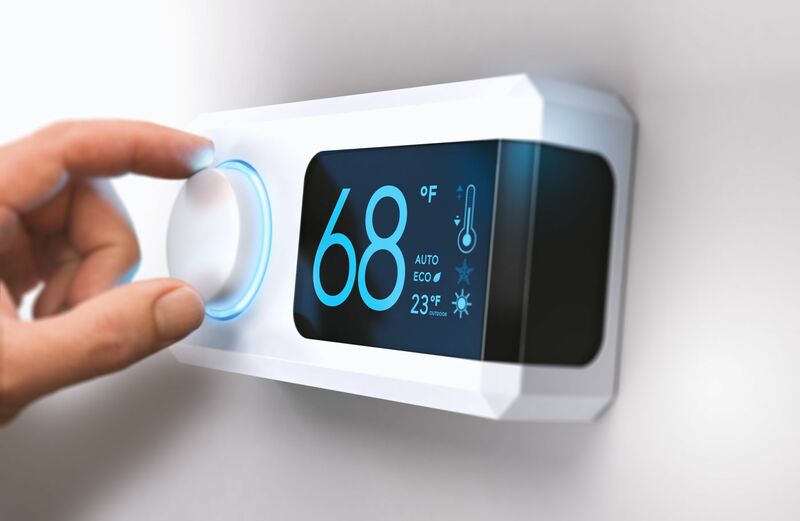 If your heater is past repair, we offer many different types of heater for sale – and we’ll install it. 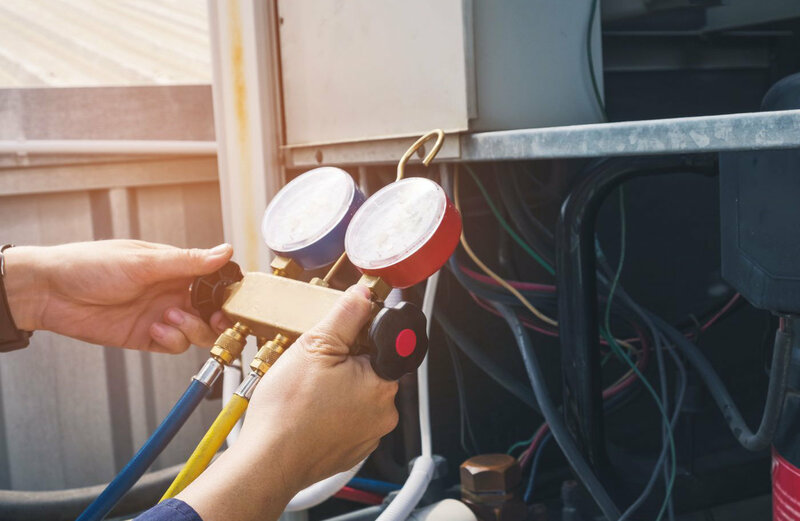 Our reliable team works with the plumbing, the gas, and the electrical components of your system. Contact us any time to set us an appointment. 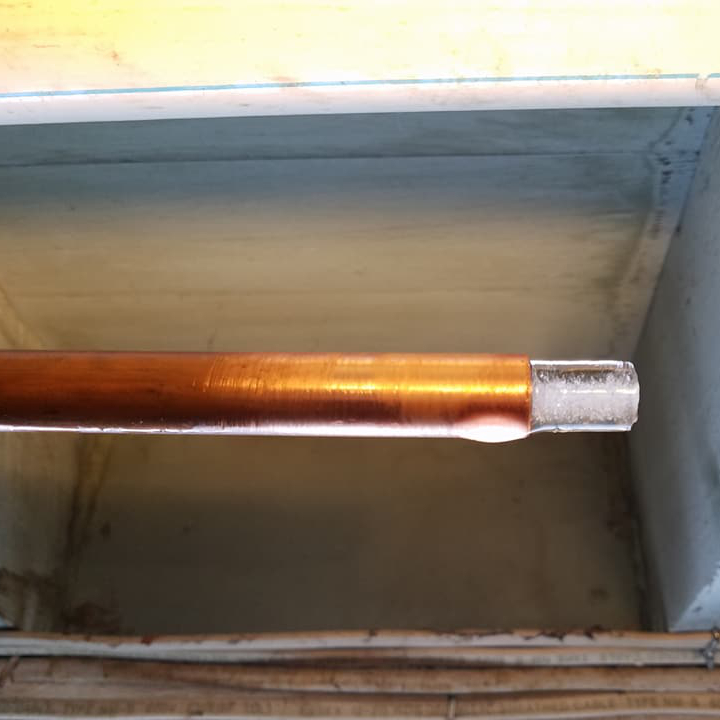 Clean out your drains and get them working again as if they were brand new. Your drains face a constant struggle to stay clear. When you have a back-up, call Gregory Plumbing & Heating to take care of your problem fast and thoroughly. Gregory Plumbing & Heating is known throughout our community for our excellent service and long lasting results. Call us anytime for emergency service! Stay warm and cozy all year round with heating, gas piping, and furnace services. Our experienced technicians repair and install boilers and gas furnaces of all kinds. We carry products from Heil, Weil-McLain Heaters, and Williamson. Inside, we keep your tile floors toasty warm with radiant heating. Outside, we save you the hassle of digging out walkways with snow melt systems. Our technicians are not only well trained, but fully licensed and insured for your protection. 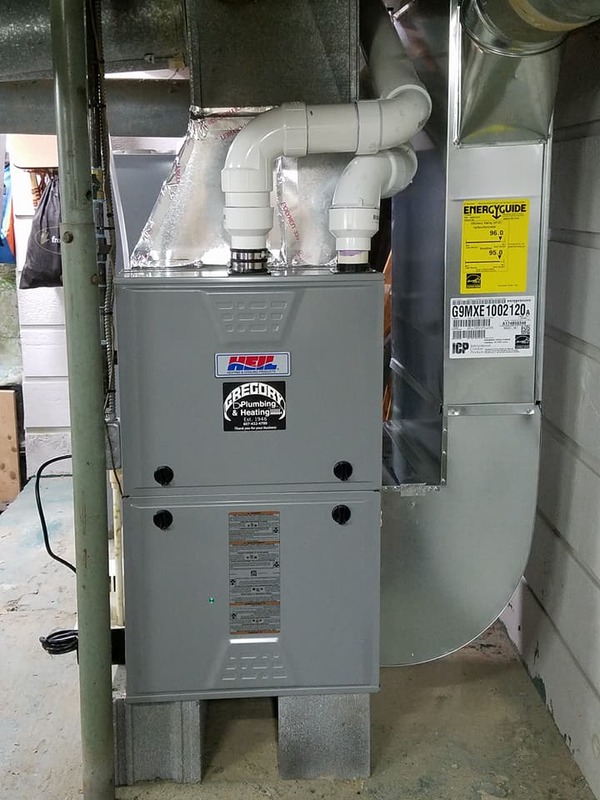 Are you facing a City Furnace Inspection? Call us for a tune-up. 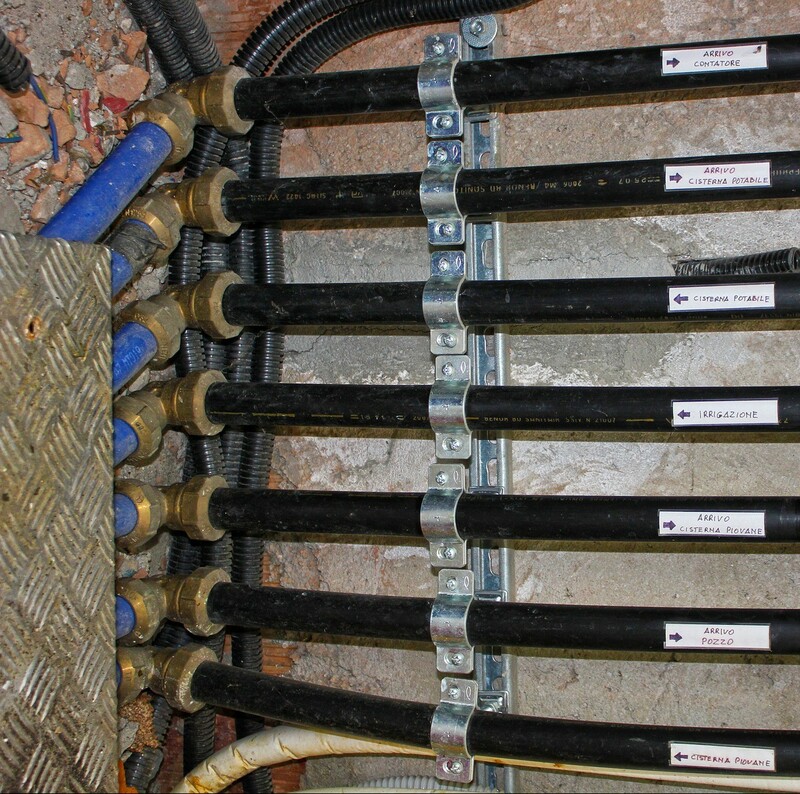 A unique service we offer is cutting and threading black iron pipe. 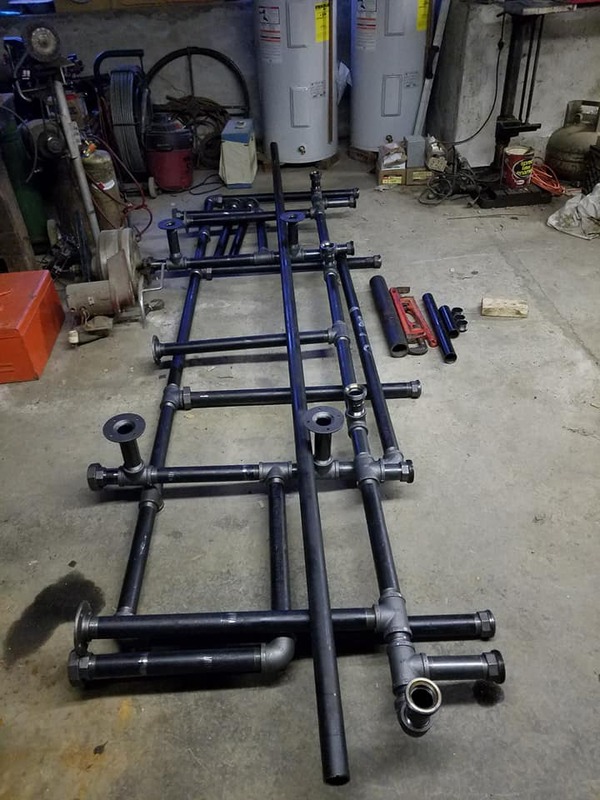 We are one of the few local businesses to offer custom modifications and unique creations made out of pipe. If you have an idea for something you would like created, give us a call. We can work together to create something that fits your needs. This is not something the box stores will do for you. 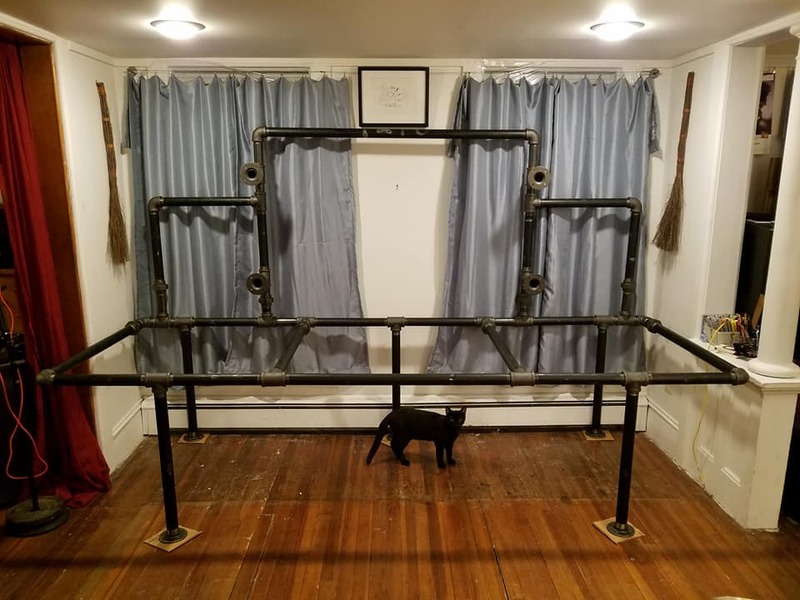 Here is an example of something we could do beyond the traditional use of black iron pipe. 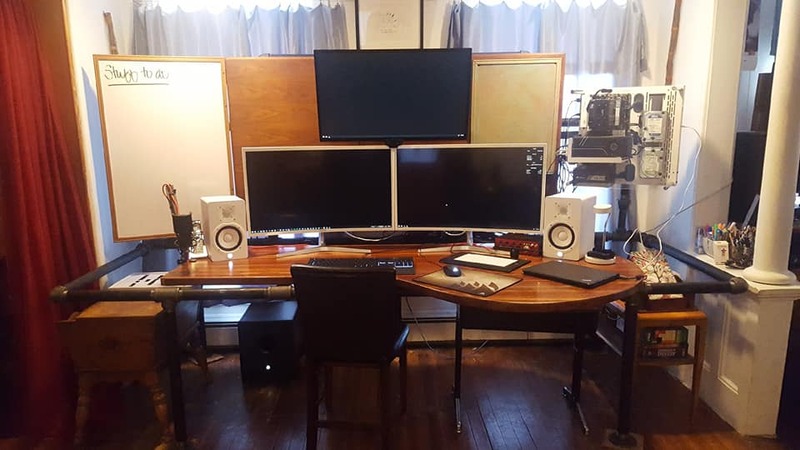 This is a custom made work station/desk which can be broken down for transportation. For a fully licensed and insured company you can trust, call Gregory Plumbing & Heating. We’ve provided professional service for over three generations. We’re dedicated to giving you quality repairs and service. Call us today to set up your consultation!